Lushdreamer: Stuff to read - one to watch! Stuff to read - one to watch! Some links relevant to publishing, research & Namibia from the internet. Publishing - Panel discussion on open access publishing in the global south. History - David Olusoga reflects on German-Namibian history and how it projects onto the present. Economics - Brookings Africa Growth Initiative scholars and outside experts explore six overarching themes that provide opportunities for Africa to overcome its obstacles to spur fruitful and inclusive growth. 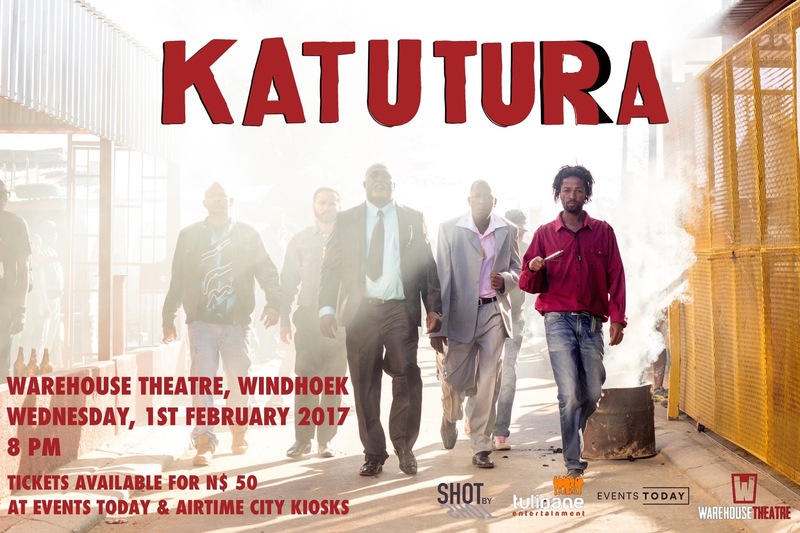 Movies - 'Katutura' the feature film I co-produced in 2014 will screen in Windhoek at Warehouse Theatre, 1st February, 8 PM. Get your tickets for N$ 50 at Events Today. Hello! I'm a writer and filmmaker based in Windhoek, Namibia. This is my personal blog where I share stories, photos, dreams and interpretations of my reality. Welcome! All images posted on this blog are original and taken by me or otherwise credited with name of source.